Musicians seem to me better able to work across ethnic and racial boundaries than most folks, exploring, adapting, and changing music springing from various cultures. 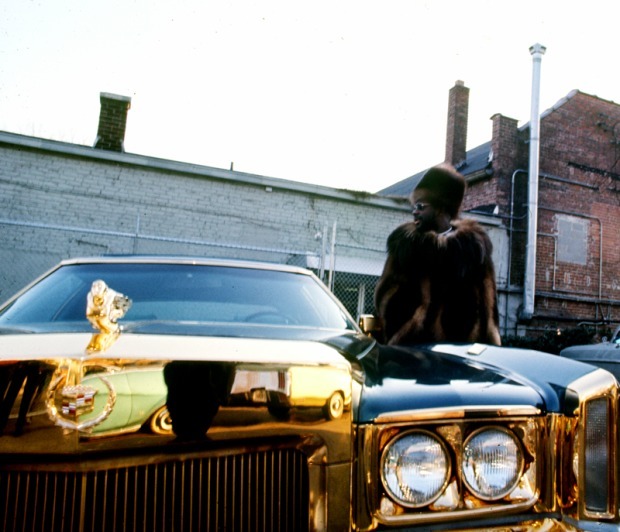 Respect Yourself: the Story of Stax Records surprised me by exploring, not only the music recorded at Stax, but the racial history of the times. Stax was founded in Memphis in 1957 by a white brother and sister and located in the black part of town, this during the height of Jim Crow and extreme segregation. Living in a segregated society, many of those interviewed spoke of the how refreshing it was to enter the studio—an oasis away from all that. The founders, Jim Stewart and Estelle Axton, integrated the management and staff. 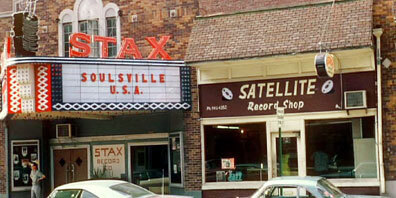 Stax flourished during the Civil Rights movement, an example of integration and the possibiity of crossing racial barriers. But with the killing of Martin Luther King, much changed. 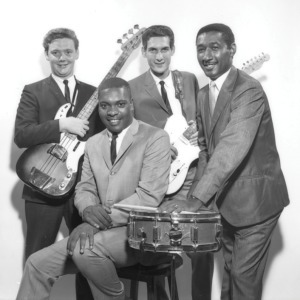 As depicted in the film, the white musicians recognized the need for the Black Power movement and stepped back, as previously mixed bands became all black. The record company, still part white owned, supported the movement. 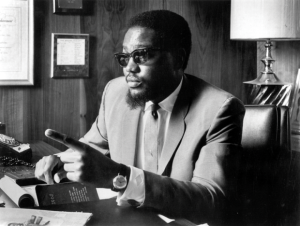 The motivation was in part economic, playing to the market, but there was also a recognition and celebration of the social movement empowering African Americans. 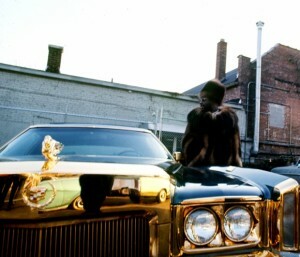 Isaac Hayes with his custom Cadillac behind the Stax Records building. I found the unfolding of the Stax story fascinating, an illustration of what’s possible when folks work together within the community. It also illustrated the forces of white supremacy arrayed against black-owned business: make money off black cultural creativity and then direct most of it to the established white-owned businesses. But, hey, watch this film for the musicians and enjoy the progression from 1950s soul up through the 70s funk as slim pants, cardigans and crew cuts morph into wild costumes and even wilder hair. The music carries your spirit to the places where culture grows, ignoring boundaries and social restraints. For more information on Stax and to enjoy the music watch the film Respect Yourself: the Story of Stax Records or read the book of the same name by Robert Gordon. Wax Poetics also has a thorough and fascinating article with lots of photos.